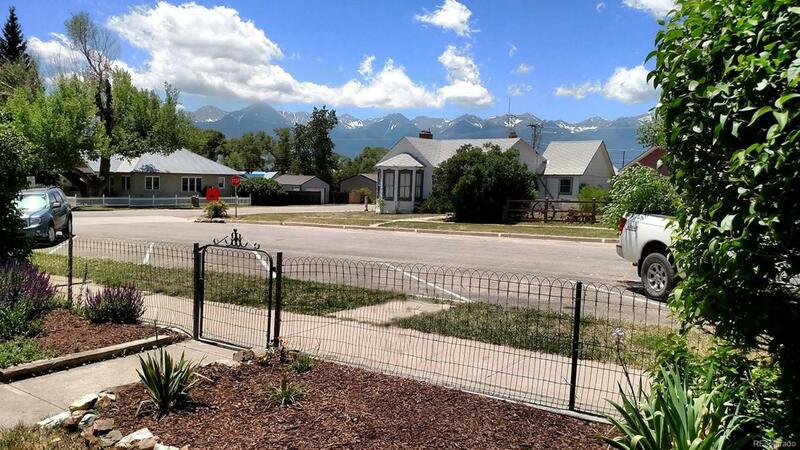 Here is a cute Westcliffe cottage right in the heart of a small historic Colorado town. 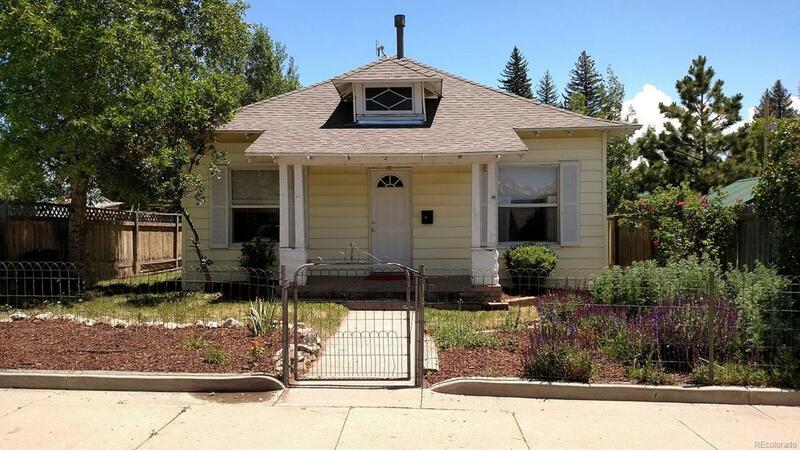 This 2-3 bedroom and one bathroom cottage had an open floor plan and beautiful wood floors throughout! 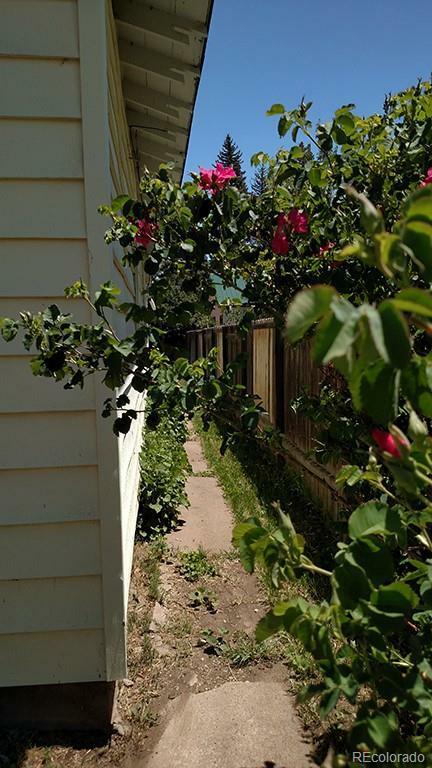 The back porch is bright and sunny with w/d hookups and a closet! Step into the back yard and enjoy the old red brick storage building located at the back of the property. This building will need some TLC, but it's a start for your workshop or studio. 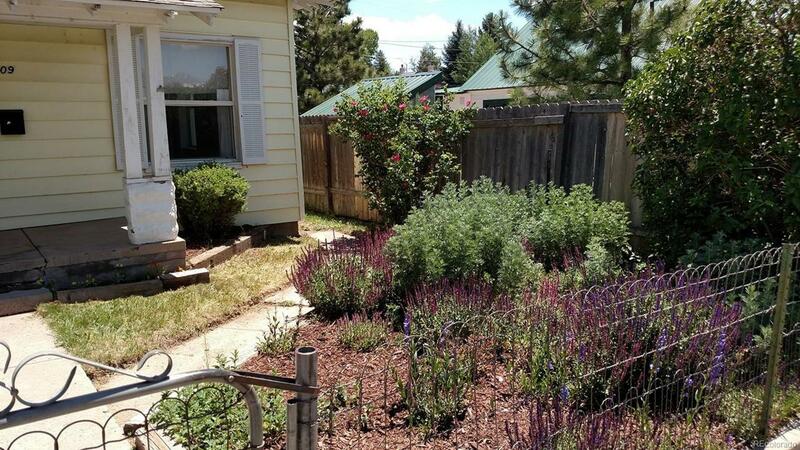 The front yard is nicely landscaped with the colors of high country flowers and roses! Did I mention that under the sunny siding, you'll discover a stone cottage! The roof was new about ten years ago, and there's all new insulation in both the ceiling and floor. There's storage in the basement that I will describe as a celler type storage with concrete floors and walls.